We’ve featured Brownbook magazine in our report on Niche Magazines as an inspiring publication dedicated to Middle Eastern art and culture. 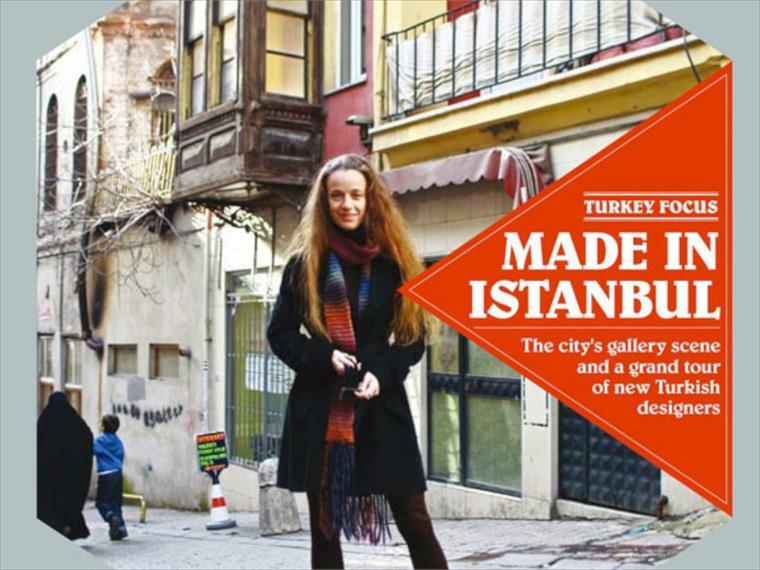 And now an edition highlighting Istanbul offers a look at the city’s design history. 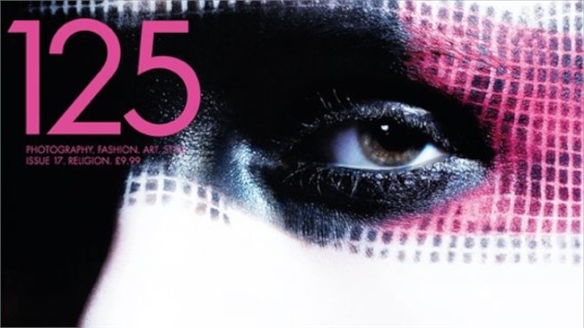 Local designers and creative businesses are approached in issue 25 for a better understanding of the city's dynamic industry and how it translates around the globe. 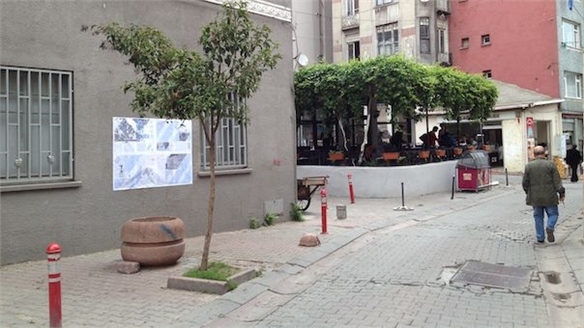 Istanbul Design Biennial Istanbul Design Biennial The inaugural edition of the Istanbul Biennial boldly sought to tackle some major issues affecting the city, which is experiencing rapid growth of its population and economy. The Biennial’s theme was ‘imperfection’; appropriate for a city where the skyline consists of modern high-rises crammed between perfectly preserved mosques and crumbling Ottoman buildings. Göoo Mag Göoo Mag Ideal for those looking to source new creative talent and visual directions with a Latin American appeal, a bi-annual magazine from Buenos Aires provides a showcase for global artists to promote their work. 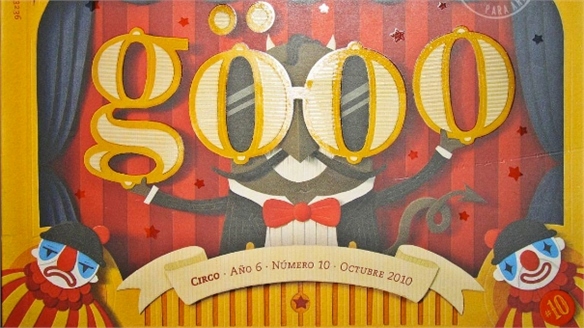 Titled Göoo, each edition is themed, acting as a conceptual springboard for the artists taking part. 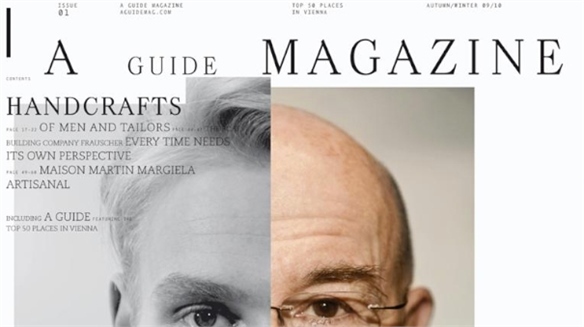 Another Men’s Title Another Men’s Title A recent spate of men’s and unisex magazine launches is challenging preconceptions of the global magazine market. Not only is the movement defying the supposed death of print, but it also throws a spotlight on an intelligent and cultural male market that has previously been overshadowed by its female counterpart. 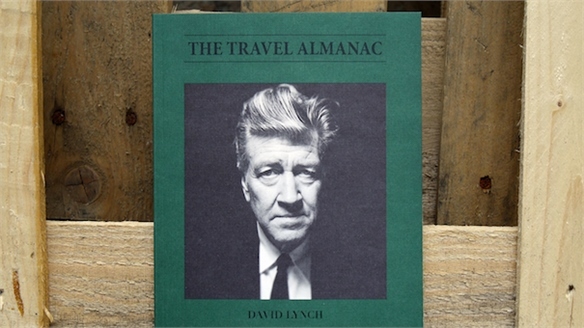 The Travel Almanac The Travel Almanac Adding to a growing number of niche and independent magazine launches – such as The Smith Journal from Australia and The Good Life from France – comes a new offering from Germany: The Travel Almanac. Considering the widespread hubbub over the death of print, this title is just the latest giving evidence to the contrary. The Good Life The Good Life Stylus reported on the newly launched The Smith Journal – a stylish and savvy magazine title for Australian men, and now another joins the saturated market. 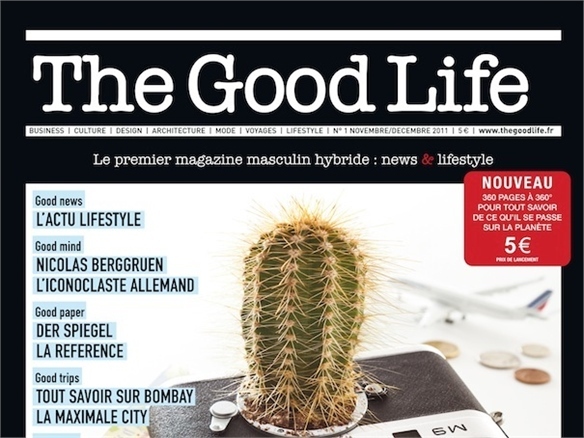 In Paris, Laurent Blanc, founder of French language design magazine Ideat, has created a new quarterly men’s lifestyle magazine, titled The Good Life. 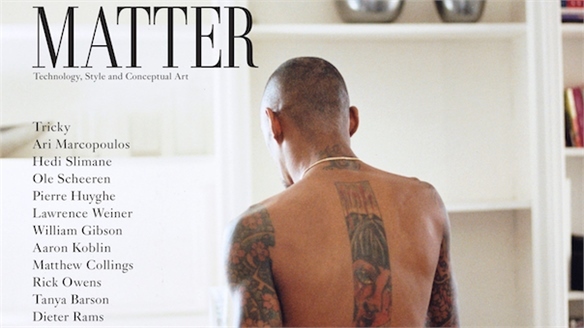 Matter Magazine Matter Magazine A new biannual magazine launching tomorrow (November 29) documents how technology affects culture, lifestyle, fashion, and the arts. Herself Magazine Herself Magazine The quirky London blogger and illustrator known only as Lula has launched Herself Magazine – a new fashion bi-annual magazine that shirks the traditional publishing model by featuring only illustrated content. Lula, who is best known for her blog The Subject I Know Best, has an eye-catching drawing style that works particularly well in fashion representation. 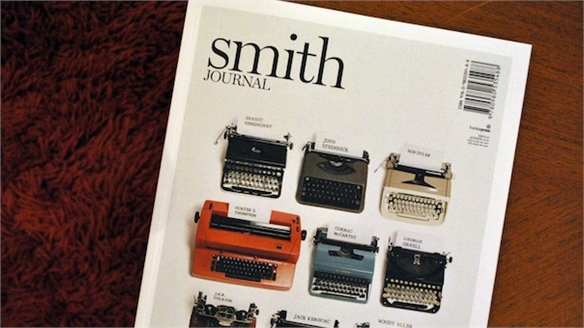 Smith Journal for ‘Underestimated Men’ Smith Journal for ‘Underestimated M Smith Journal is a new bi-annual men’s publication launched in Australia by the creators of Frankie, a popular women’s bi-annual. 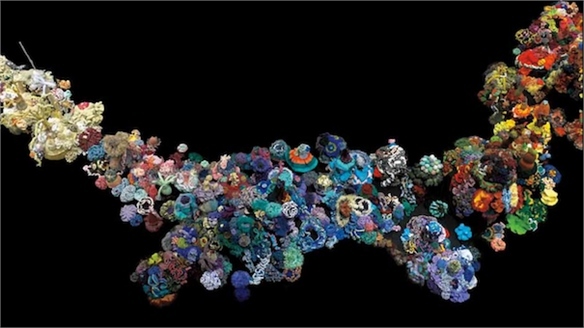 It has been created for the male reader who – according to editor Rick Bannister – “has been underestimated for a while”. Style.com/Print: Online to Print Style.com/Print: Online to Print In September, we reported on Style.com’s unprecedented plans to move into print – and now the magazine is finally here. 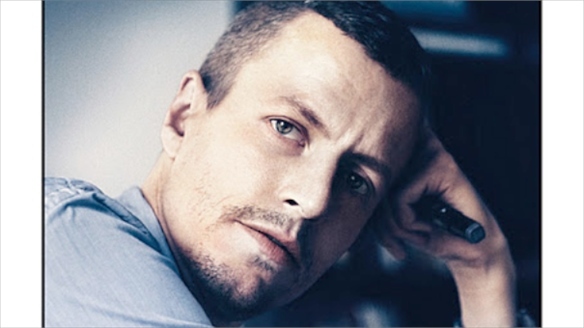 Another Magazine from Rankin Another Magazine from Rankin Rankin, the renowned British fashion photographer and founder of cutting-edge London culture and fashion lifestyle magazine Dazed & Confused is launching another title, The Hunger. Ocado Launches Lifestyle Magazine Ocado Launches Lifestyle Magazine British online grocer Ocado is launching a new quarterly consumer magazine that moves away from the stereotypical branded recipe content favoured by supermarket giants. 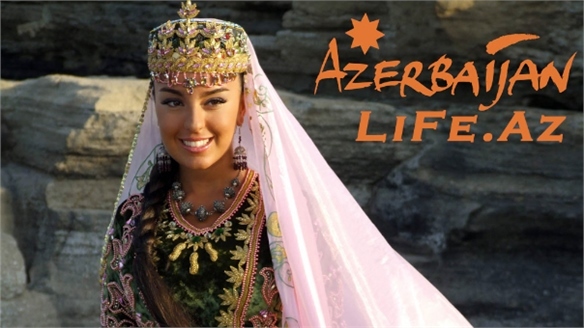 New Condé Nast Quarterly Baku New Condé Nast Quarterly Baku In a bold move, publishing giant Condé Nast has announced the launch of a new lifestyle and cultural magazine, Baku, representing the Eurasian country of Azerbaijan. Advertising Agency Magazines Ad Agency Magazines A handful of hip advertising agencies have gone into the publishing business. Micro trend? Or the renaissance of print? 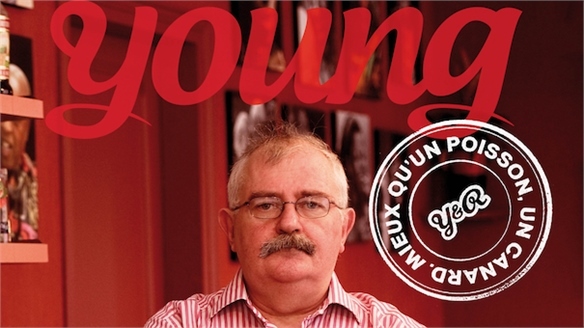 Beyond the Page: What Next for Magazine Brands? Magazine Brands: What’s Next? Print media has been quietly experiencing a paradigm shift. While online visibility has increased thanks to invigorated websites, apps and tablets, declining circulation and advertising revenues still plague the print product. Stylus looks at how the magazine industry is adapting, offering new marketing and advertising opportunities to brands and retailers. 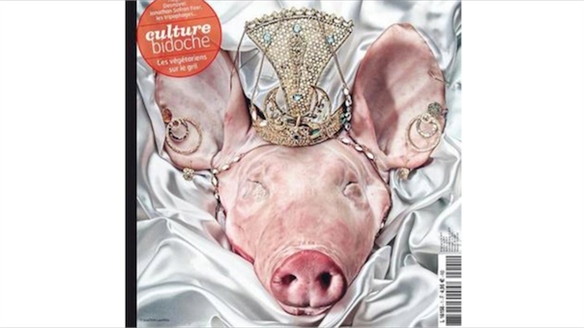 Cool Kids Pig Out Cool Kids Pig Out French culture, music and fashion magazine Technikart (think iD and Rolling Stone) has branched out with a quarterly food and cookery title for hipsters. 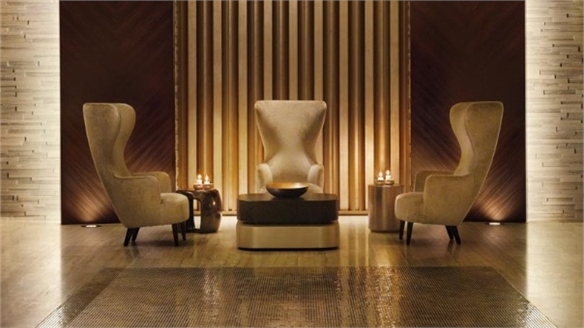 The Istanbul Edition The Istanbul Edition Lifestyle hotel brand EDITION is set to make its European debut in Istanbul’s Levent neighbourhood this April. 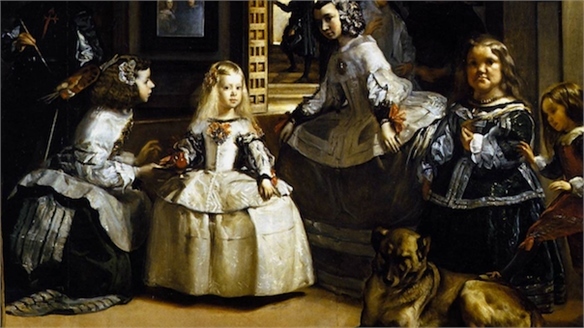 Culture Swap Culture Swap In an inventive bid to make different cultures more accessible to each other, the Prado Museum in Madrid, Spain, and the Hermitage Museum in St. Petersburg, Russia, will swap a number of key works. 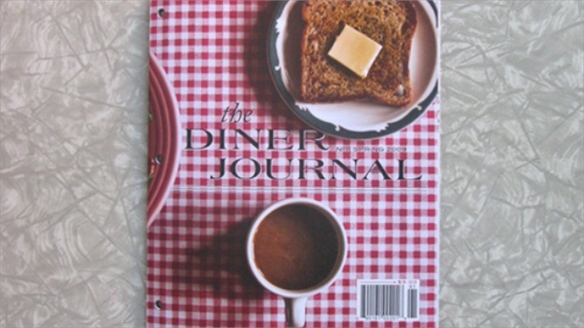 The Diner Journal The Diner Journal Broadening the conversation around food in the Brooklyn restaurant area of New York, The Diner Journal is a beautifully presented food magazine dedicated to going beyond recipes and tips. Saving the Printed Word Saving the Printed Word The digital publishing storm has swept through the printed landscape, leaving a paper trail of destruction in its wake, filled with newspapers, magazines, and books. Few would deny however that print is dead. Stylus reports on the current publishing climate. 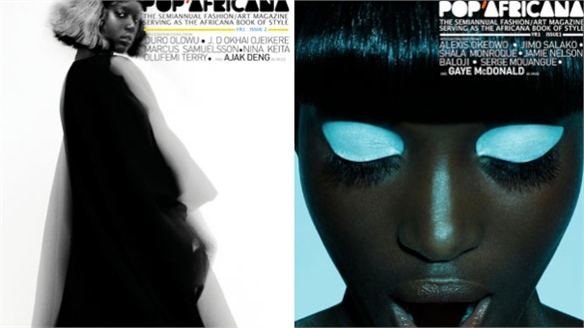 Pop'Africana Pop'Africana Aiming to deliver a “rejuvenated image of Africans”, Pop’Africana magazine rolls out its second issue after a successful debut. 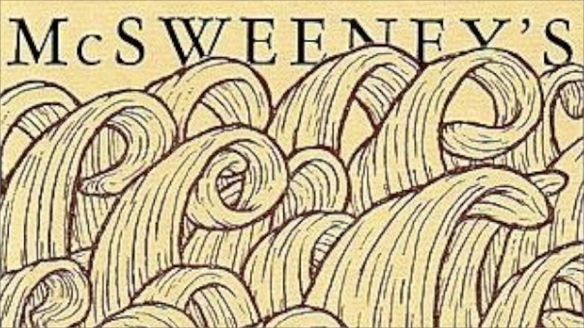 Indie Press: Success of McSweeney’s Success of McSweeney’s McSweeney’s is a small publishing house that packs a huge cultural punch, and one that has managed to survive and thrive in a challenging economic climate for print media. Stylus profiles this San Francisco-based company, exploring its innovative publications and union of capitalist and humanitarian interests. Garden & Gun Garden & Gun While covering High Point market, we were introduced to a new magazine that captures the essence of what has been coined the New South: Garden & Gun, a magazine that has managed to bridge the considerable gap between those two crowds. A Guide Magazine A Guide Magazine A new magazine on the market tackles the concept of social change, arguing the case for adopting unusual ways of thinking and acting.